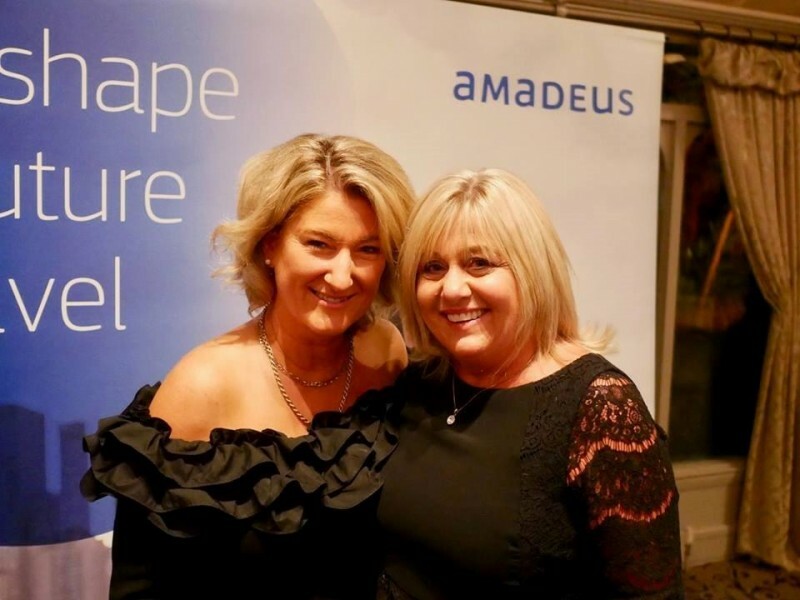 Amadeus Hospitality knows no bounds - Golf & Spa day at Faithlegg Hotel & Golf Club. 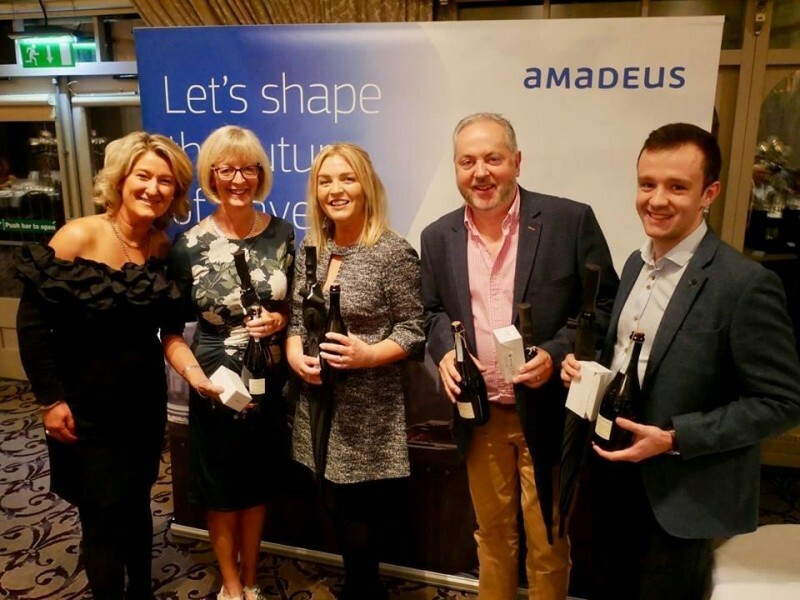 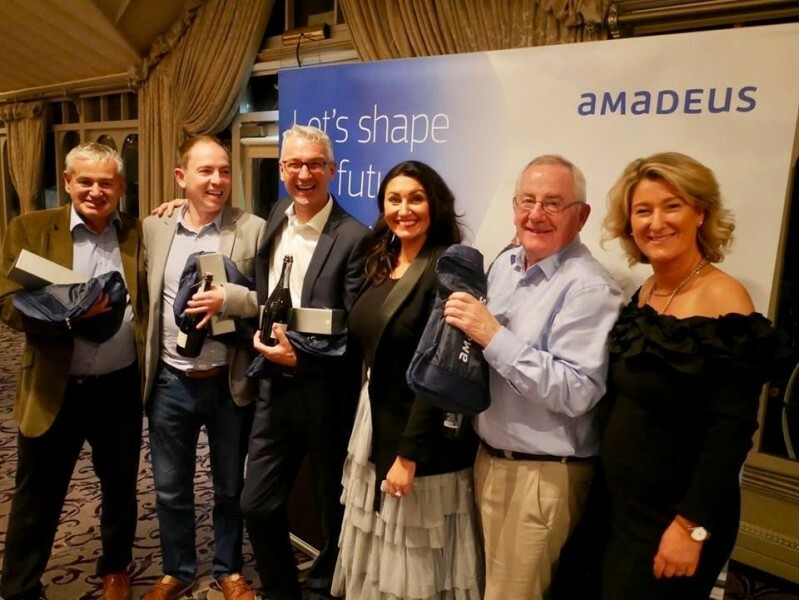 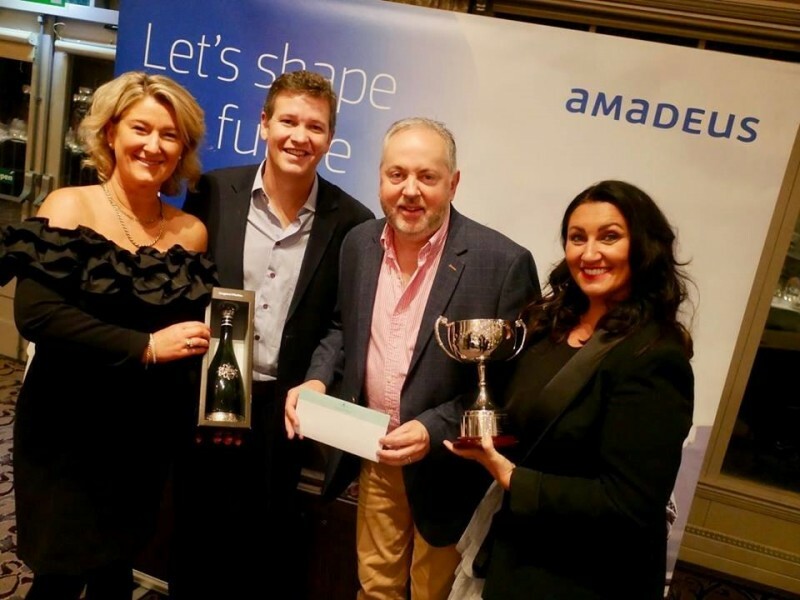 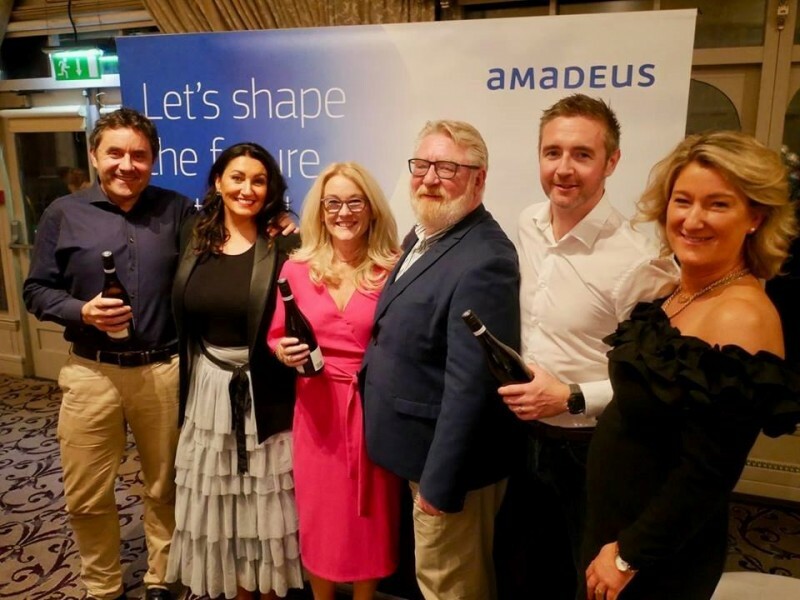 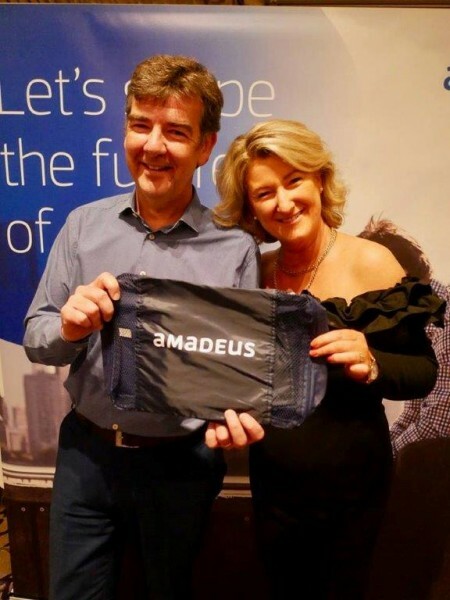 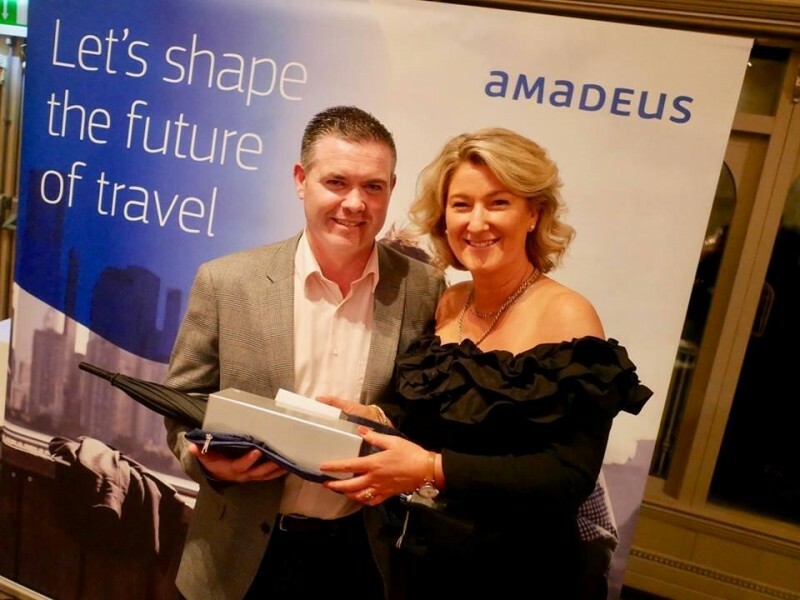 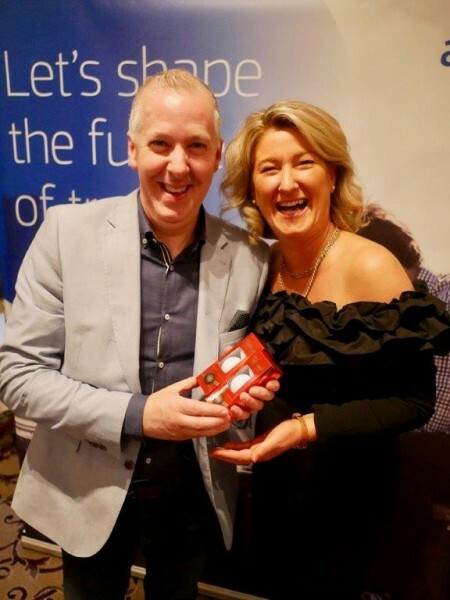 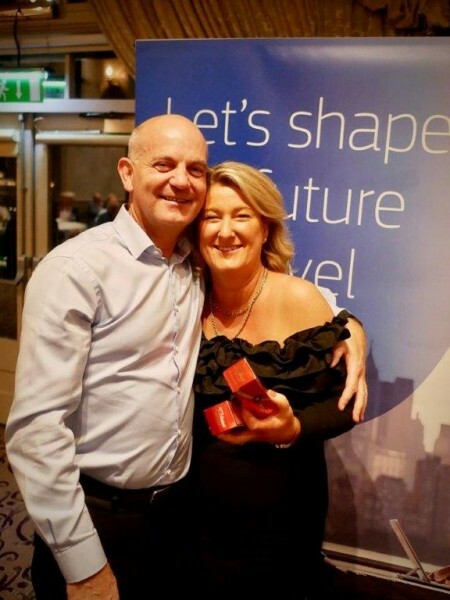 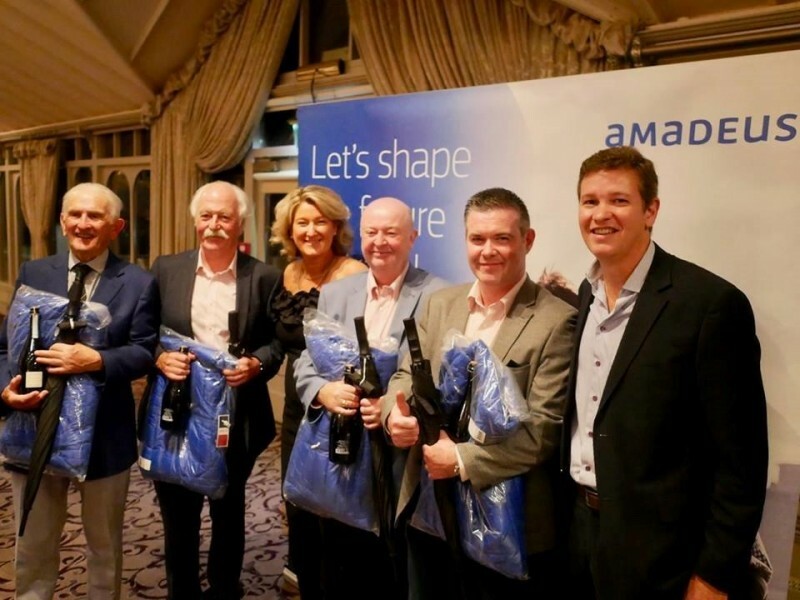 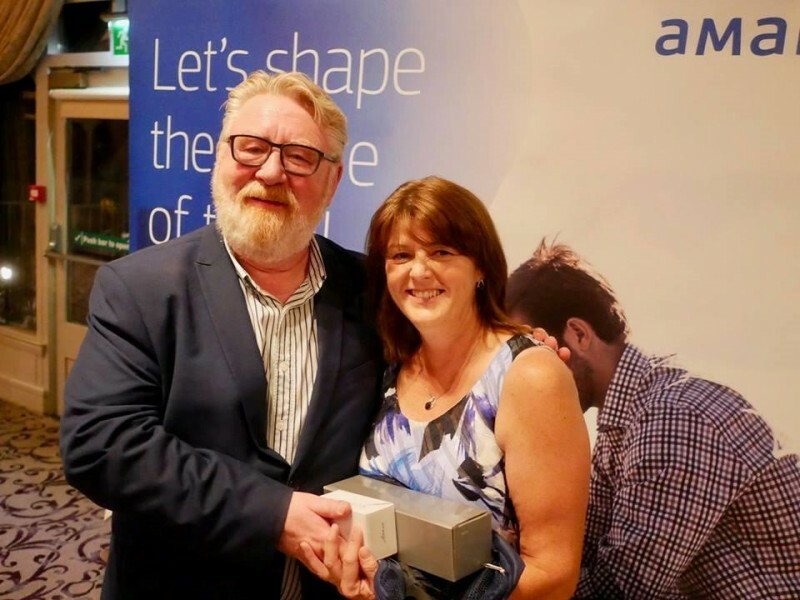 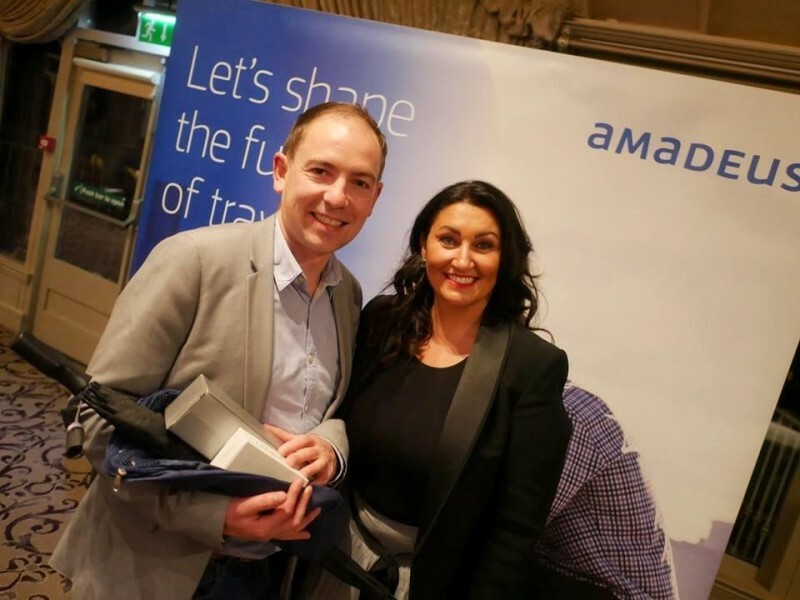 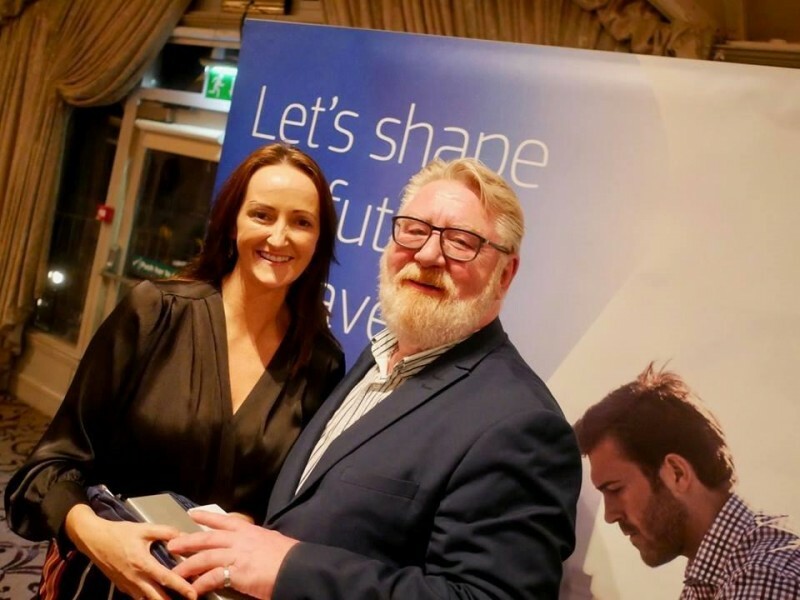 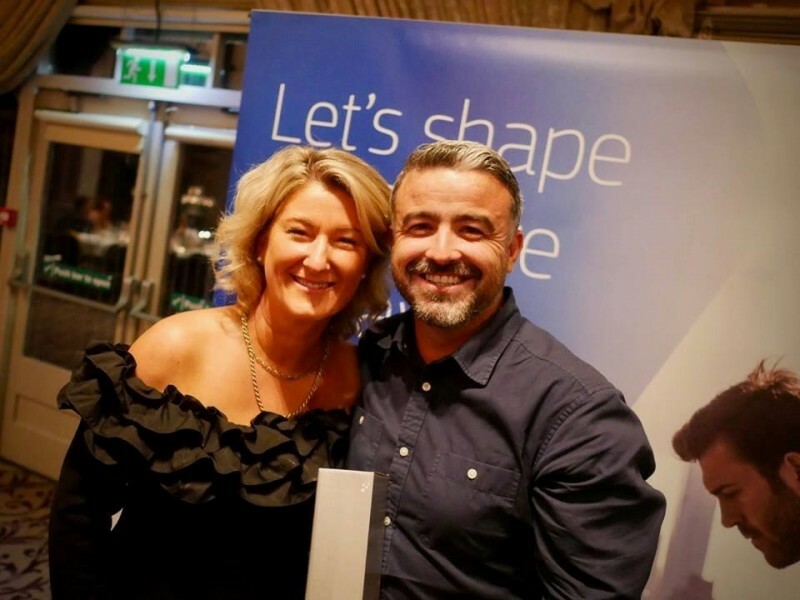 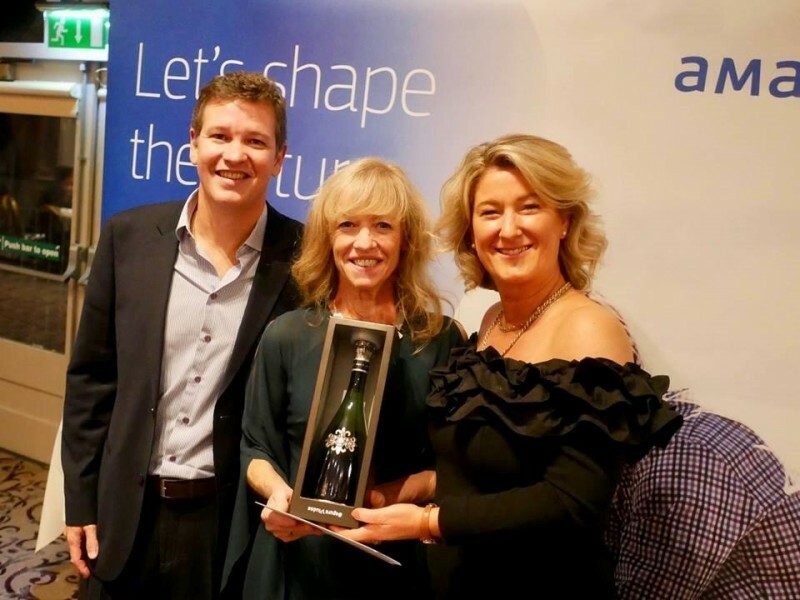 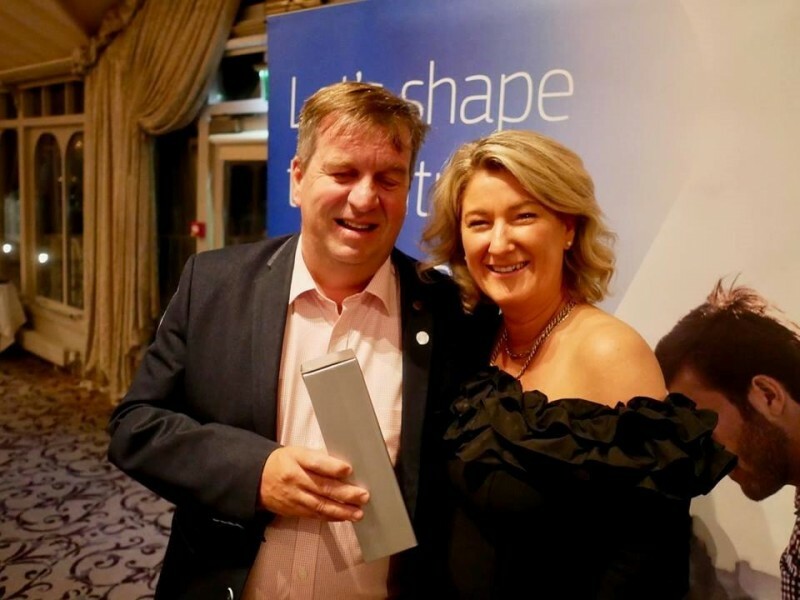 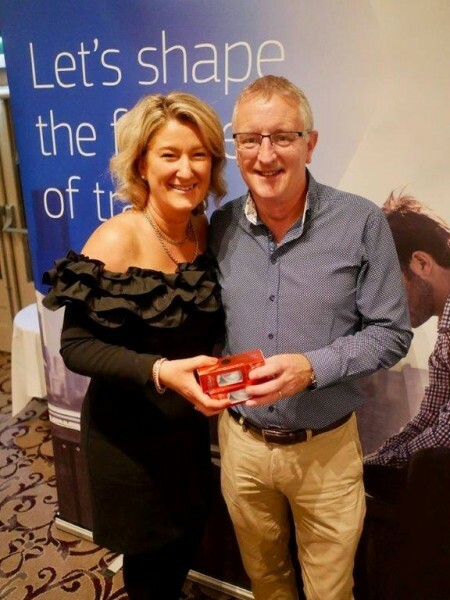 The Amadeus team were on hand to dish out dozens of awards to the worthy golf winners. 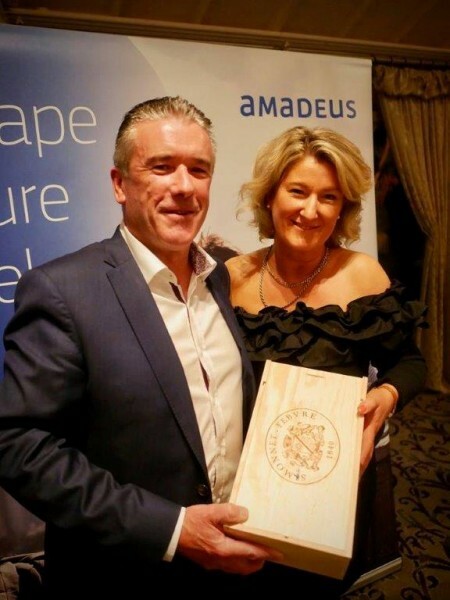 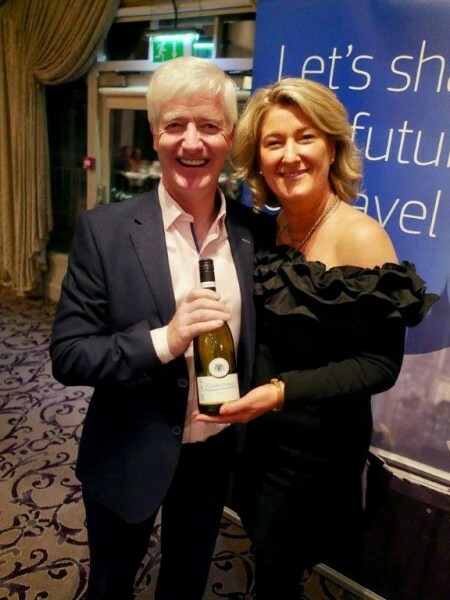 After being wined and dined, MC Niall McDonnell (Classic Collection) and Olwen McKinney (Amadeus) took to the stage to present the prizes. 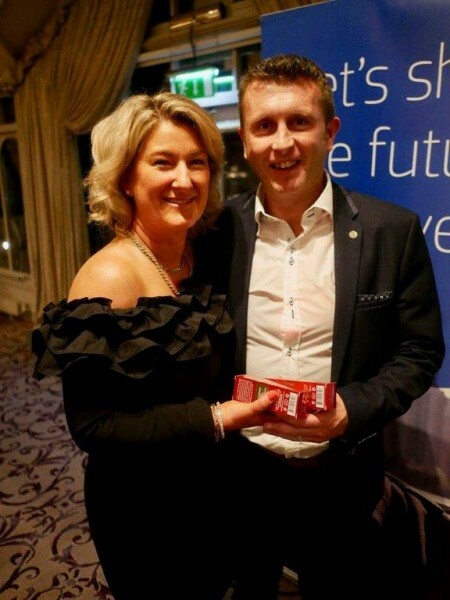 Niall Mc Donnell did a great job as MC on the night ensuring the prize giving and presentations were delivered in a smooth and controlled fashion, unlike his golf on the day, as reported by our on the course man Peter O’Hanlon.